A Year of Being Here: Tamara Madison: "What Now is Like"
"What Now is Like" by Tamara Madison. Presented here via poet submission. Art credit: Untitled image taken in Minneapolis-St. Paul, Minnesota (USA), by unknown photographer who hosts this site. Oh, simply beauteous. Every word seems necessary -- and beyond necessary, seems especially graced. 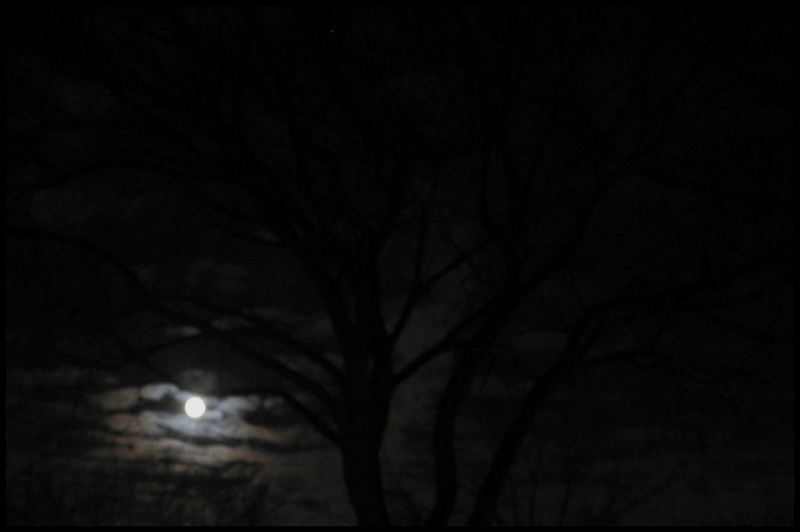 I linger over the moon in black branches, and the stars shining down with a Now from long ago. Ms. Madison, if you're listening, profoundest gratitude!